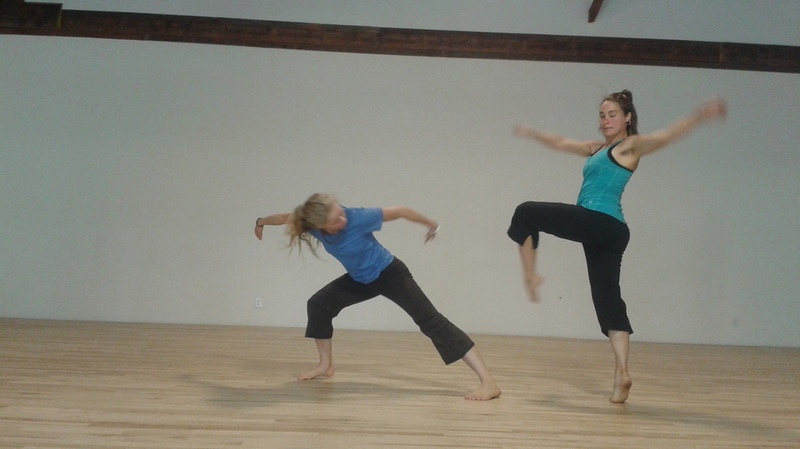 FLOCK is a dance center for movement exploration, creation and artistic practice, dedicated to Portland's contemporary and experimental dance artists. FLOCK re-imagines methods of economic sustainability in the performing arts community. It provides an accessible creative hub where the most urgent contemporary issues take shape in both choreographic works and educational engagements. FLOCK rethinks ways of being together while committed to plural identities, a place in perpetual motion that is shaped by the artists involved and the projects that it works to defend. FLOCK is a dynamic incubator for risky creative endeavors that radically impacts the ecology of the Portland dance and art communities. 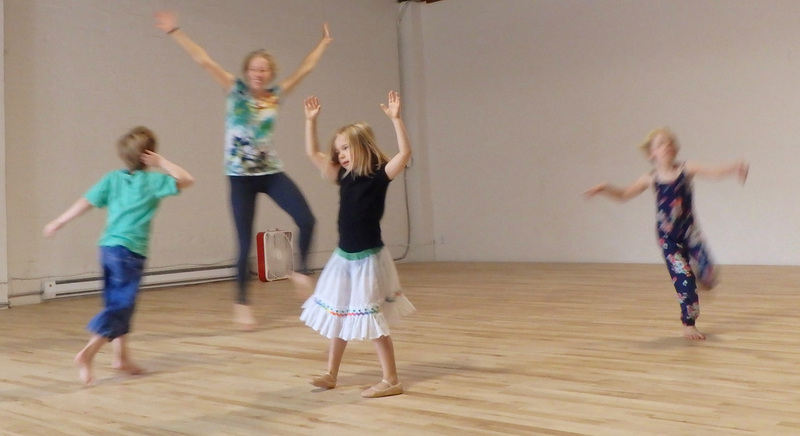 An energetic, fun, gender-neutral movement class built for kids to explore their freedom of self-expression and creativity in the greater world of dance! As dancers at FLOCK, we are interested in exposing children to the world of contemporary movement and dance through engaged explorations. Improvisation exercises and games are played to relate movement to time, space, rhythm, and energy. We support a safe learning environment that values diversity and a positive sense of self and others. We focused on ages 5-8 for the summer class, but are expanding to teaching 2 classes in the fall to accommodate to different developmental stages, ages 4-7 and 8-11. We want our class to be easily accessible for those who may not be able to financially afford the going rate, so it is by donation, pay what you can. Our motto is that if a child loves to move to music, creative movement is a great way to expose them to dance while still allowing space for inventiveness and freedom of expression! By teaching dance we hope to help create future leaders in the world who are motivated to keep exploring, questioning, and who carry themselves with confidence and kindness. My own thoughts re: why dance? I had a very positive first dance experience at age 4 in creative movement class, and I want to share the empowering nature I felt from dance to other children. I believe that dance in our society is often seen as a limited art form, with gender specific roles and unintentional separation. For these reasons, it's not always promoting well being or community. It's often viewed as an exclusive practice, where someone's either a "dancer" or "not a dancer." And it's unfortunately inaccessible to most because it's an expensive art form. This excludes many communities from being able to experience it. 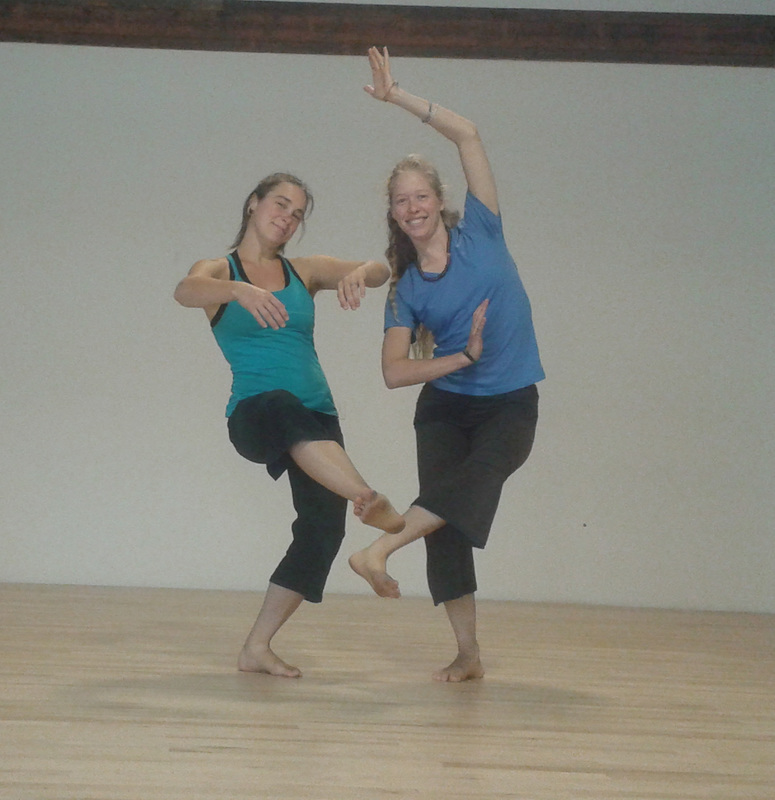 Many dance classes also have the unfortunate tendency to scare people (of all ages) off by being rigid in "right" and "wrong" technique, or even body type. But with the right knowledge, intention and teaching, it becomes a positive mode of expression, an accessible art form, and a practice of diversity. It can be a creative, expressive outlet for people of all ages, especially children. Deanna and I have these such goals going into the creation of our class, focusing on the community of North Portland in the Kenton neighborhood. 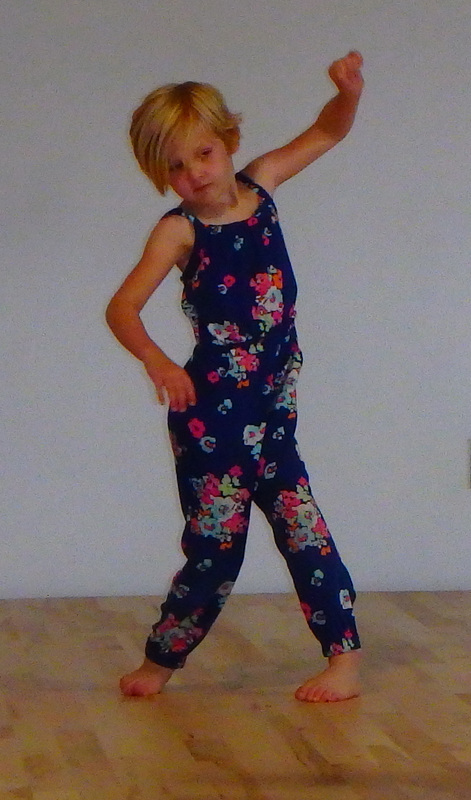 We want to see more children and young kids, of all backgrounds, exposed to dance. In an open environment that embraces diversity, with lessons that encourage each students abilities to express and create. We want to see dance as financially accessible to all. I know from my own experience how I blossomed from dance, and I still live very much in movement. I think it's very important for all kids to get a chance to not only learn dance - but experience it!